We appear to be well on our way with this trend, according to Payments Canada, the organization responsible for the country’s clearing and settlement infrastructure. 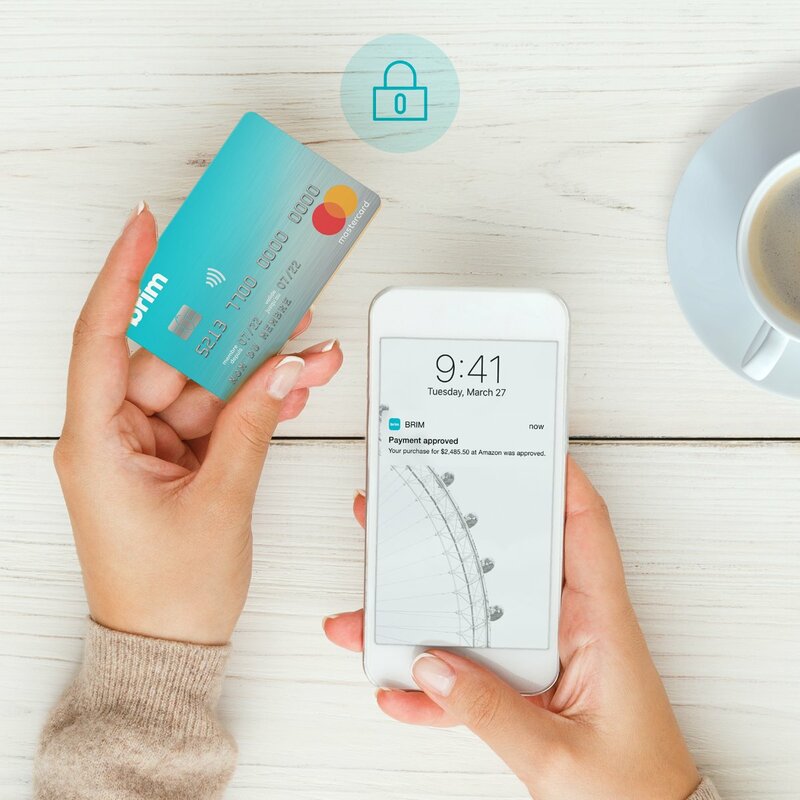 Its most recent report of payment methods and trends, released in December, found that cash represents just 12 percent of the value of point-of-sale transactions – compared with 28 percent for debit cards and 58 percent for credit cards. In 2016, the value of electronic transfers surpassed the value of cheques for the first time. And the number of contactless payments using a debit card, which allow consumers to “tap” their cards instead of entering a PIN, account for nearly 50 percent of debit transactions.